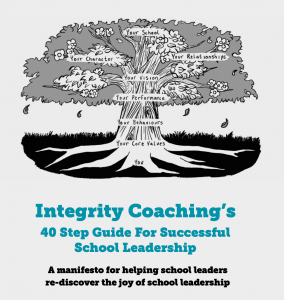 Download our FREE PDF to uncover the seven habits that school leaders need to adopt so that they can successfully ‘begin with the end in mind’ and achieve the outcome they desire for themselves and their schools. As a school leader, you do an amazing job! Every day you invest enormous amounts of time, energy, passion and commitment – seeking to create better futures for our children and the communities you serve. It isn’t easy and sometimes support and encouragement can feel in short supply. That is why we developed these twelve inspiration calendar cards (one for each month) – for those moments when you need a little inspiration in your day and to help you stop, pause and reflect. It’s entirely up to you how you use the cards; pin them up on your board, look at one on the first day of each month, use them as book marks or coasters for your tea or coffee! It’s your choice. 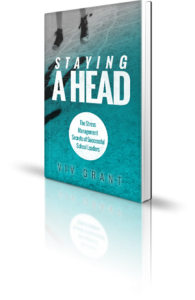 This White Paper written by Viv Grant and Mike Tull, explores the true nature of Leadership within schools with specific reference to the expectations, requirements, responsibilities and realities of the role of Headship and the impact these factors have on the wellbeing and effectiveness of those employed to lead our schools. 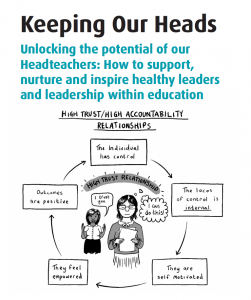 Above all, this white paper provides an accurate understanding of the full support needs of Head teachers that must be met if Headteachers are to maintain their well-being and they can deliver on what is expected of them and in doing so, fulfil society’s hope and dreams our future generations. Over the last decade, we’ve seen how burnout has become a ‘hidden’ hall mark of the profession, with many Heads and school leaders now exiting the profession early, falling short of fulfilling the dreams, hopes and aspirations that they had when they were first appointed to their posts. But it shouldn’t have to be this way. That’s why we’ve prepared a new type of manifesto for School Leadership to help you become clear about what you need to do to succeed as a school leader. 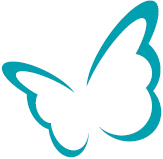 After all, it is the commitments that we make to ourselves that if we choose, can help shape our lives for the better. 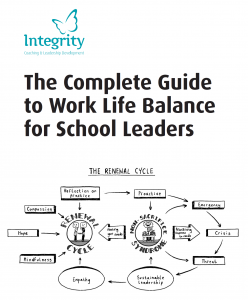 Our sole intention here is to provide you with a framework that will help you to keep your dreams alive, whilst enabling you step-by-step to develop your capacity to deal with the demands of school leadership, in perhaps a less driven way, so that you are able to achieve greater balance in your life. Over the last few years, the pressures and challenges of School Leader have increased substantially and this in turn, has had a significant impact on the recruitment and retention of School Leaders. According to three Educational Leadership organisations, schools are increasingly struggling to retain Heads, with many growing numbers of Heads leaving the profession due to stress, burn-out and the support from within the profession. 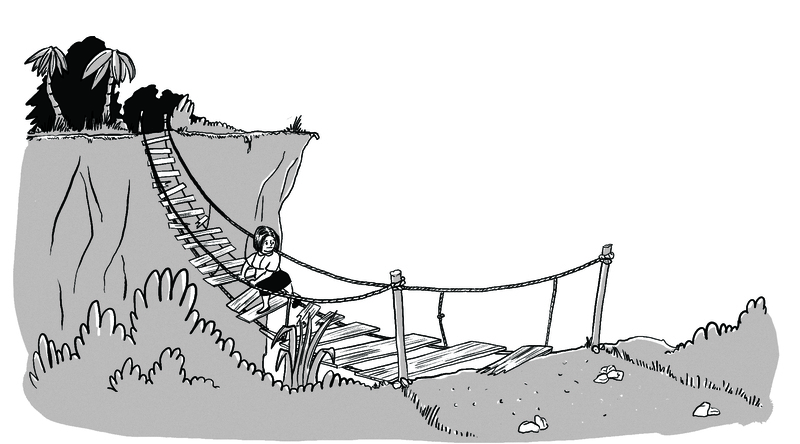 Meanwhile, many potential Headteachers are increasingly put off by the conditions in which Heads now have to operate. As it stands, English Schools are currently may face a shortage of up to 19,000 Heads by 2022. 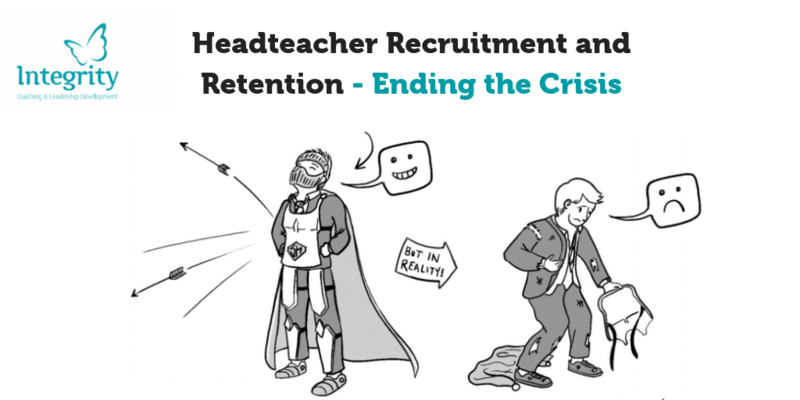 This discussion paper is a response to this Head teacher recruitment and retention crisis an seeks to argue that for lasting solutions to be found to support leaders to deal effectively with the immense challenges of the role. Change is never easy. 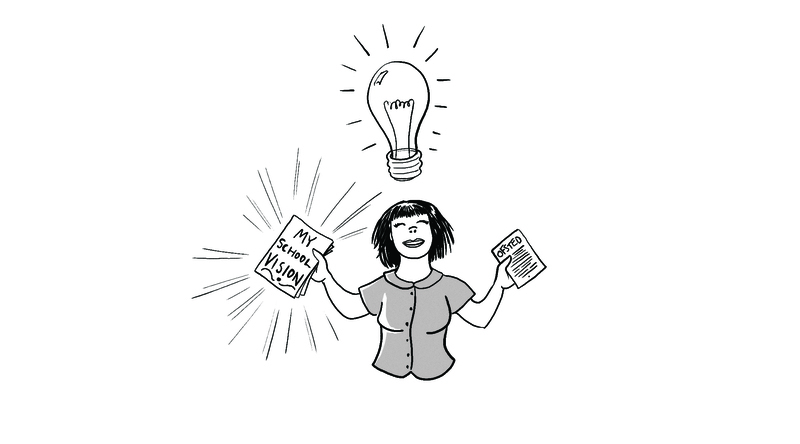 Taking on a new role can be one of the biggest challenges of any person’s career. Particularly when stepping into a senior leadership position. If you feel a little fearful…that’s OK. It’s a signal that you are human and that you care deeply about the role that you are stepping into. Download our FREE PDF to uncover the steps for successfully managing your fear and stepping confidently into your new post.